One can never have too many twinkling lights. 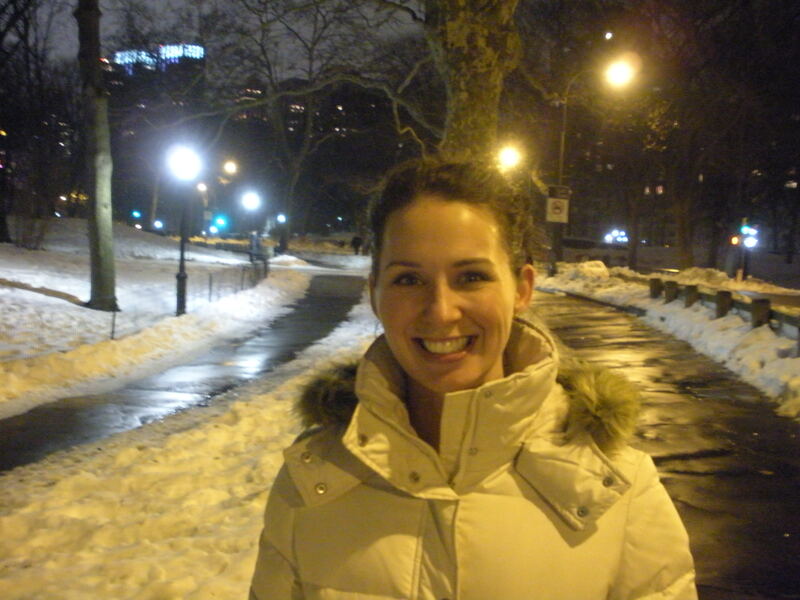 snowy Central Park runs, strolling the streets on a chilly night with JB…ahhhhh, holidays in New York are magical. Central Park is lovely when it snows. Sometimes I forget how amazing New York can be during the holidays. It’s tough not to get all hard and irritable when it seems that every person on the sidewalk is out to get in your way at rush hour or during a run. It’s tough not to want the holidays to be over so that 5th Avenue goes back to being semi-normal 5th Avenue again (which has never really been the same since the Apple store opened in front of FAO Schwartz–what a combination!). It’s even harder not to wish the season away so that you can get in and out of Bloomingdales in under an hour when all you really needed was a refill on your favorite lipstick. I start with our apartment. I pull out our decorations, which aren’t many since we have a “cozy” apartment not a Devil’s Advocate-sized palace, turn on my very favorite Christmas album by John Denver and The Muppets A Christmas Together, light my Williams-Sonoma tree-scented candle and I hang our stockings by the wine bar with care. And then we get a real Christmas tree. I love a tree. JB reeeeally loves a tree. So, we get a tree. 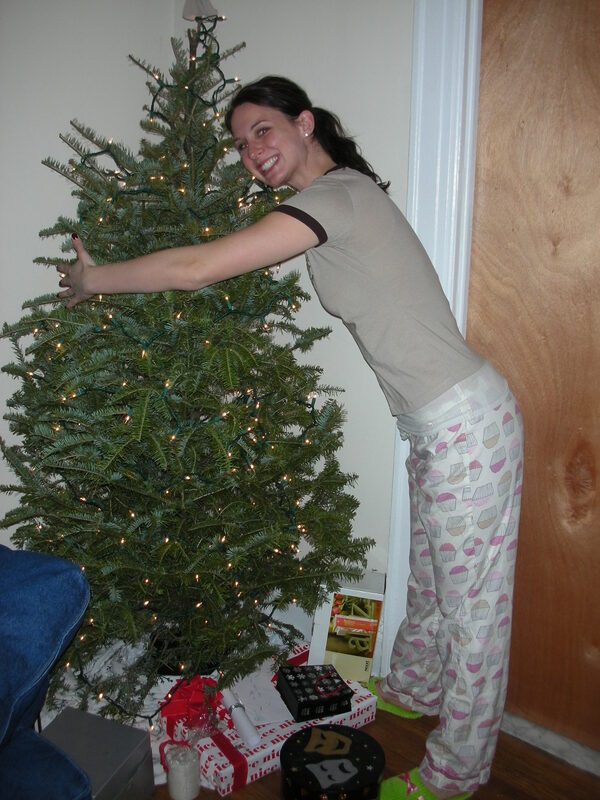 I bought my very first Christmas tree when JB was deployed with the USMC in Iraq. It made my whole holiday season feel more holiday-ish even though he was so far away and I was so sad. 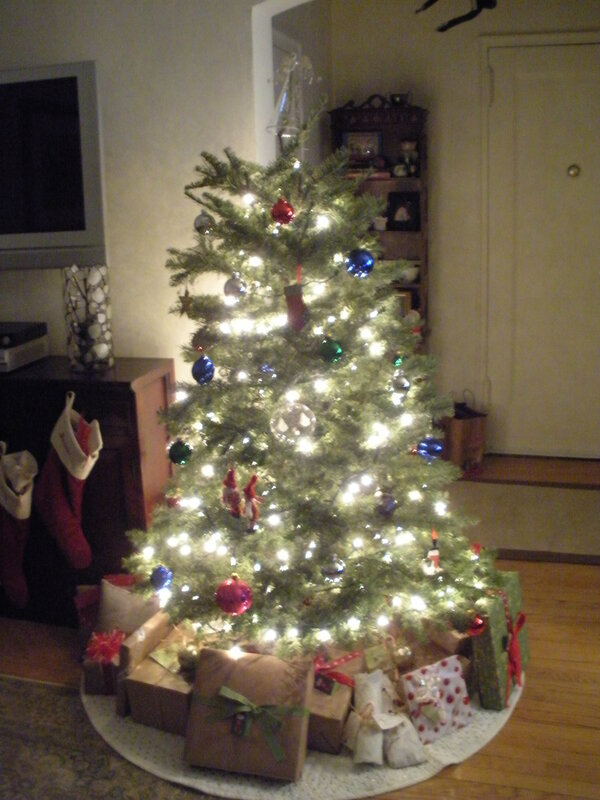 My very first real Christmas tree. And that’s the whole point of doing things that get you into the Holiday Spirit. Because the Holiday Spirit has nothing to do with religion, it’s a feeling of love and warmth and kindness that seems to seep into the soul of the most hardened New Yorker. And that’s a good thing. So, fake it til you make it, folks. 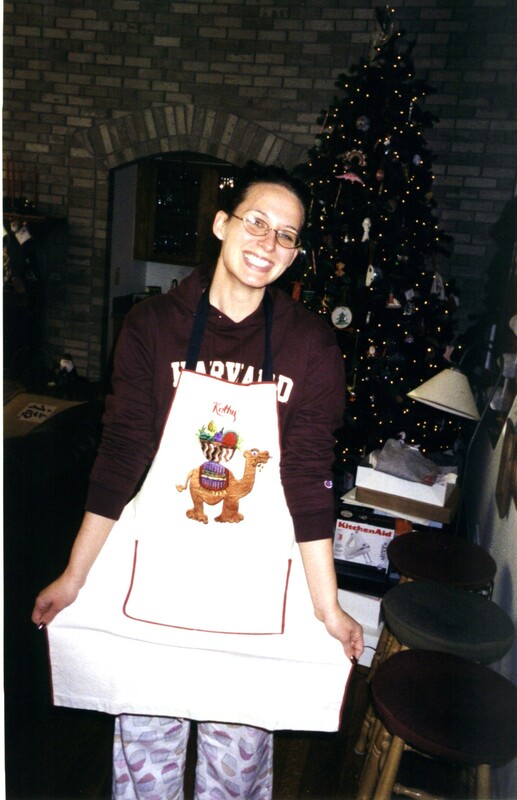 Break out those baking sheets and get your Betty Crocker on, apron and all. I like making cookies. I like eating them even more. Get a tree. Go see Santa. 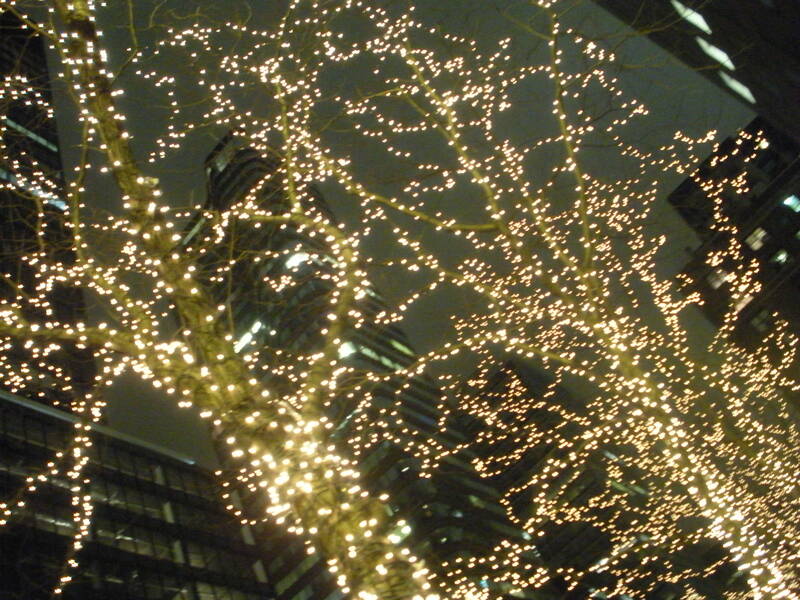 Put some twinkling lights up in your home. Play some Harry Connick Jr. holiday songs on Pandora (or The Muppets!). Make some cookies. Donate a toy to Toys For Tots. Do something to get in the Holiday Spirit. The Holiday Spirit is all about good will toward your fellow man/woman and we could all use a little more good will in our lives, don’t you think? So, start with getting into the Holiday Spirit, however you do it in your world. Me? I’m going to buy a tree this weekend and let my husband go bananas decorating it while I supervise the spacing of the lights on the tree. I learned from the best, Mrs. Obi-wan, that the lights are best judged if you step back and squint your eyes. If you see holes from that vantage point, you need to fix your lights. You’re welcome. Point is, get your Holiday Spirit on and revel in the Holiday Spirit around you! Beats the hell out of the alternative, folks.